Every aspect of our boutique resort has been gracefully executed and beautifully brought to life to give you a once-in-a-life time experience. 7 miles of beachfront and coastal views are calling your name. Our resort is situated on the Seven Mile Beach in Negril, we cater for couples and small families with children over 12. View our selection of ocean and garden view accommodation for both adult and junior guests. Renew and rejuvenate your mind, body and soul at Sandy Haven Spa. Our spa includes a thoughtful collection of massages, body treatments and skincare services. 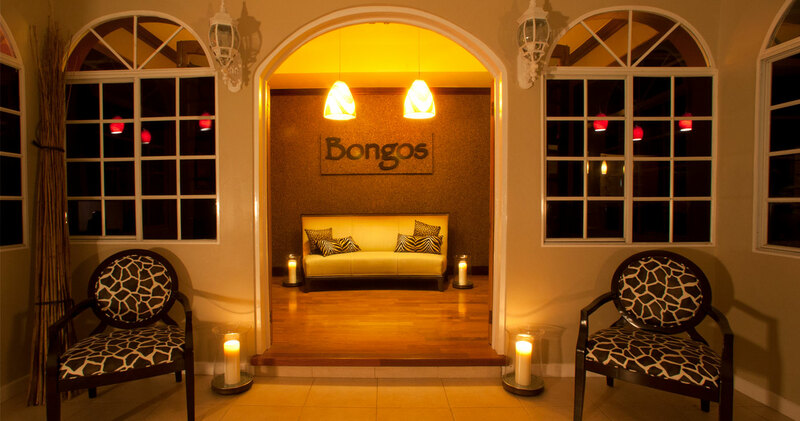 Join us at Bongos Restaurant – Negril’s finest Caribbean cuisine – for intimate fine dining. With indoor dining that sets the stage for romance or a casual-cool outdoor terrace, where guests have their pick of memorable locations to dine. Enjoy & Experience the finest boutique resort in Negril.